Sadly, its time to put your flip-flops away and think about how you are going to dress your feet for the next few months. 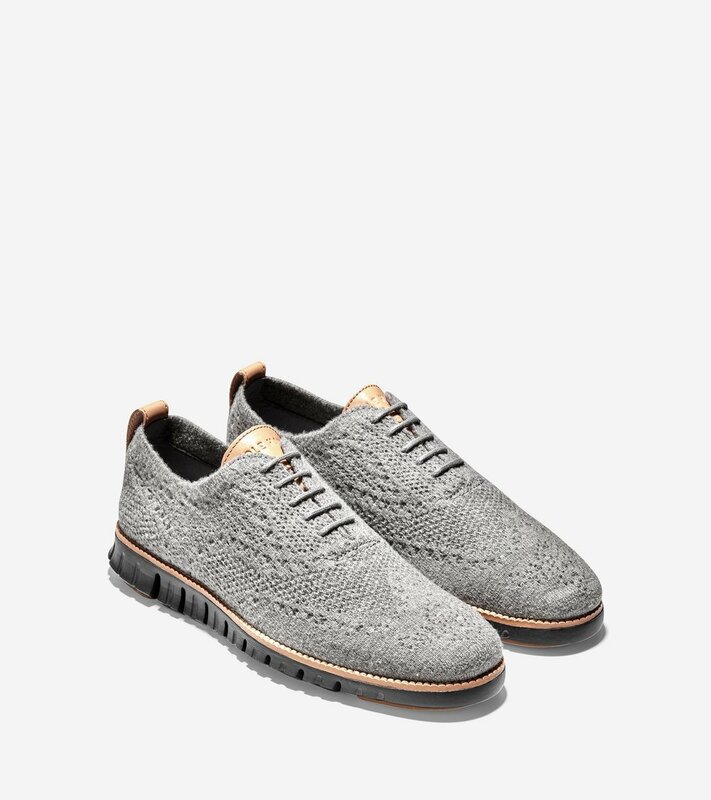 Cole Haan has launched a new collection, just in time for a cold spell. 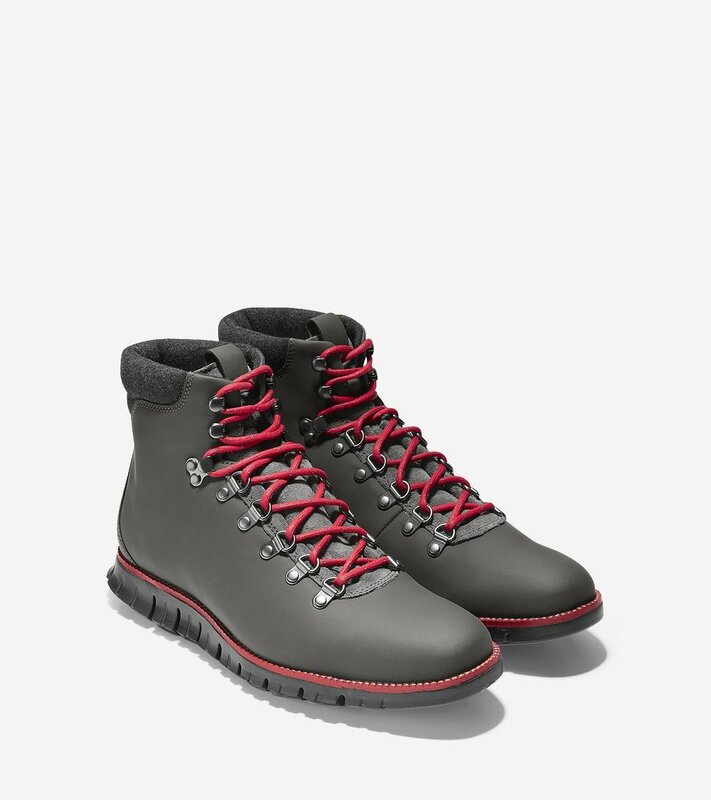 The winterised Zerogrand hikers turn the functional winter boot into a sleek and ready for The City pair of shoes. With water resistant uppers, and a sturdy rubber outsole with high tech cushioning, they are the ultimate lightweight and flexible winter boot. In contrast, the Stitchlite Wool is a premium wool blend design that breathes easy, minimises odour and keeps feet warm and cosy. What more could you want and need this winter? Explore further at Cole Haan.